All HILLTOP homes currently listed for sale in Sandy as of 04/25/2019 are shown below. You can change the search criteria at any time by pressing the 'Change Search' button below. 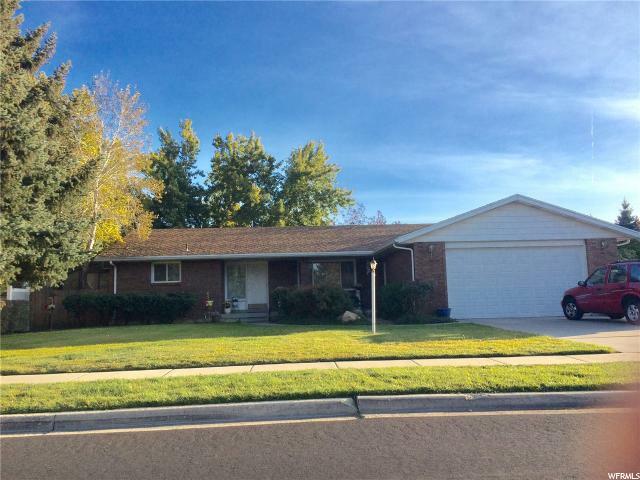 "Cute Brick Rambler in Sandy, Features: 5 Bedrooms, 3 Baths, 2 Living Rooms, Solarium and 2 Full Kitchens. Great Property for a Multi-Generational Family. Outstanding Neighborhood and close to Schools. "